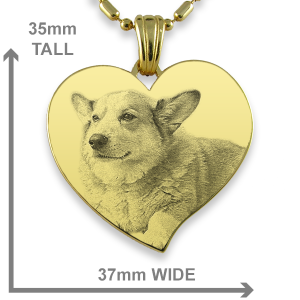 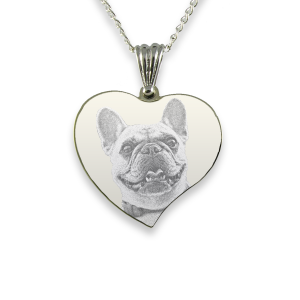 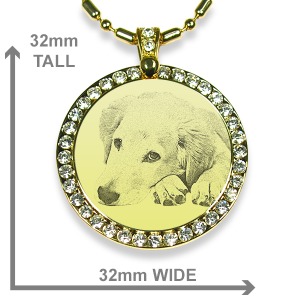 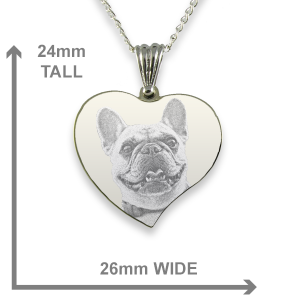 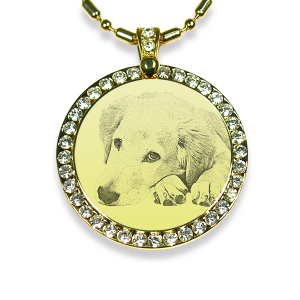 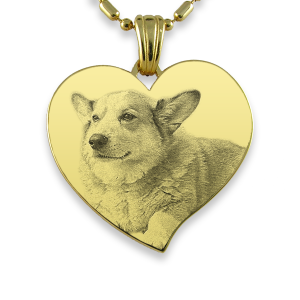 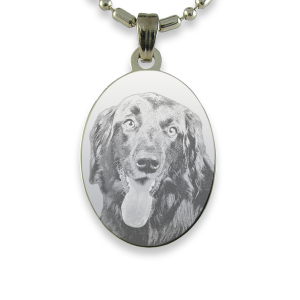 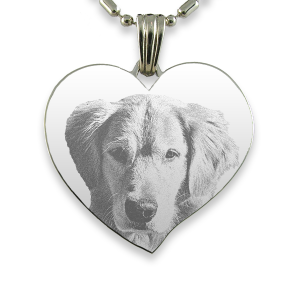 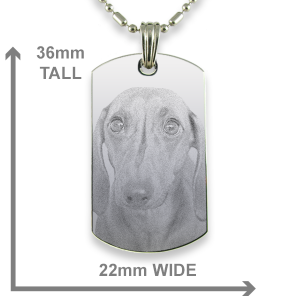 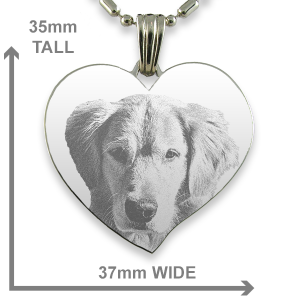 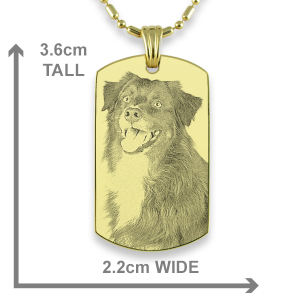 We know how much people love their furry friends and sometimes want a keepsake of their pets to remind them of their cuteness. 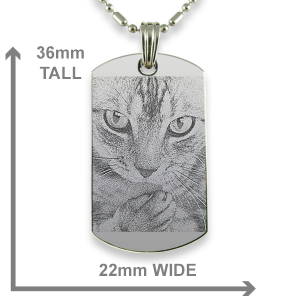 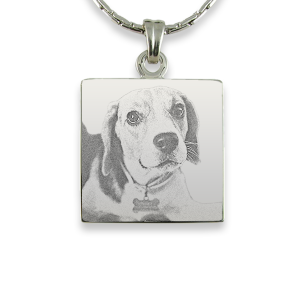 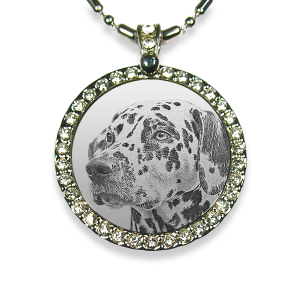 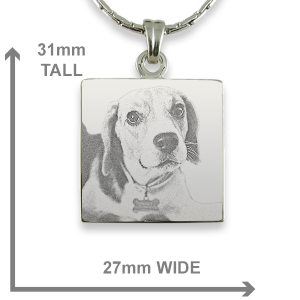 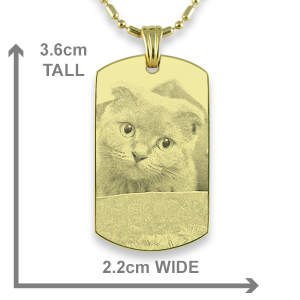 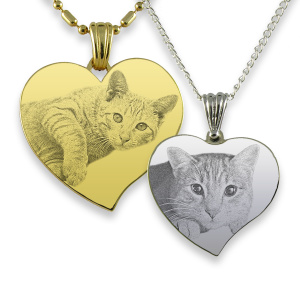 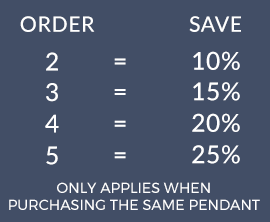 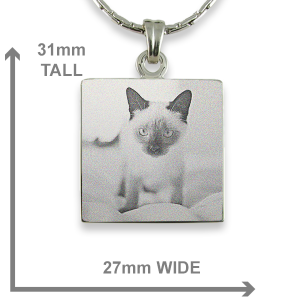 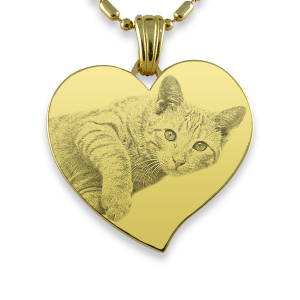 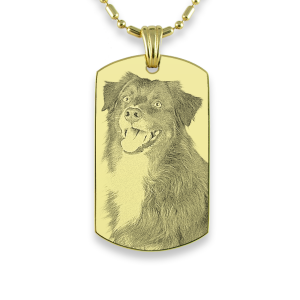 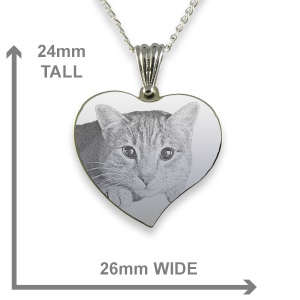 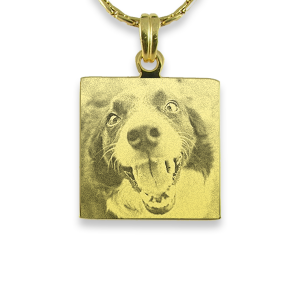 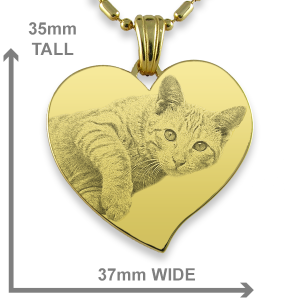 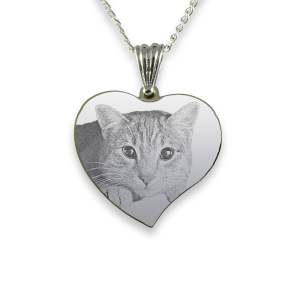 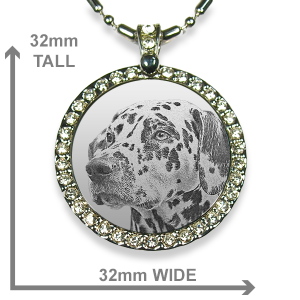 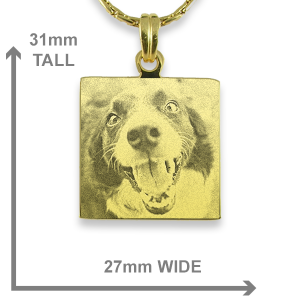 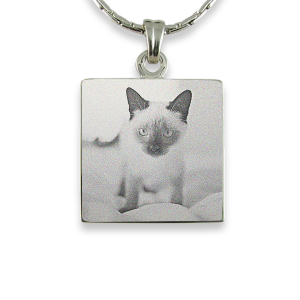 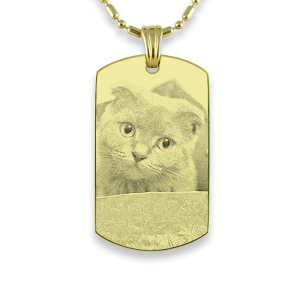 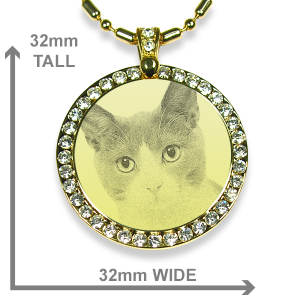 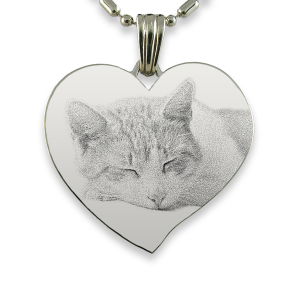 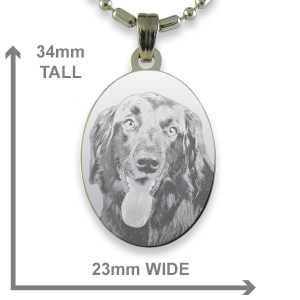 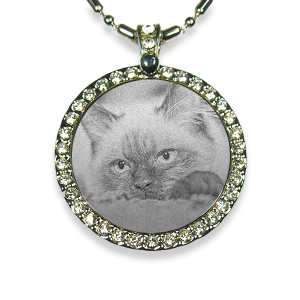 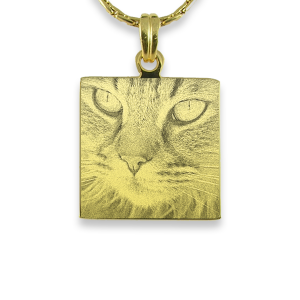 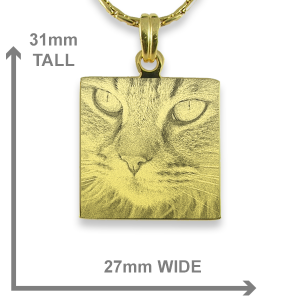 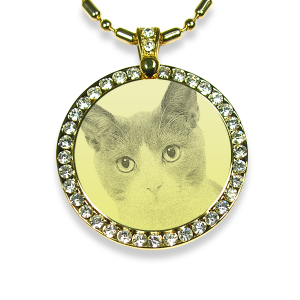 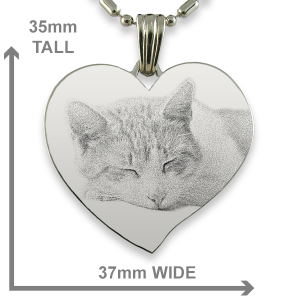 Here is a selection of photo pendants showing examples of how different breeds of cats and dogs reproduce on photo engraved pendants The engraved process will achieve a higher level of detail than the printed pendants . 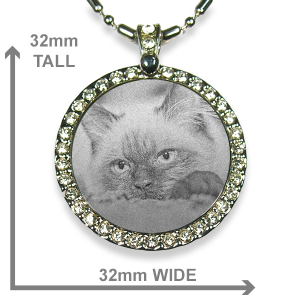 Please bear in mind as a photo is reduced in size it loses detail. 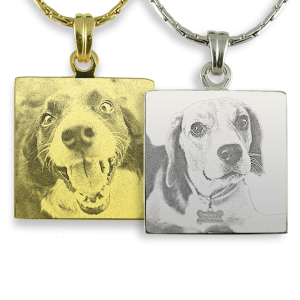 If the original photo is faded or out of focus you may want to email us a copy before deciding to order.